LP and Little Man have loved magazines from their toddler days but I’ve noticed recently that their favourite part of any magazine is the games. They love to do word searches, mazes and simple crosswords and love it when we go to restaurants and their activity sheets have games on them too. 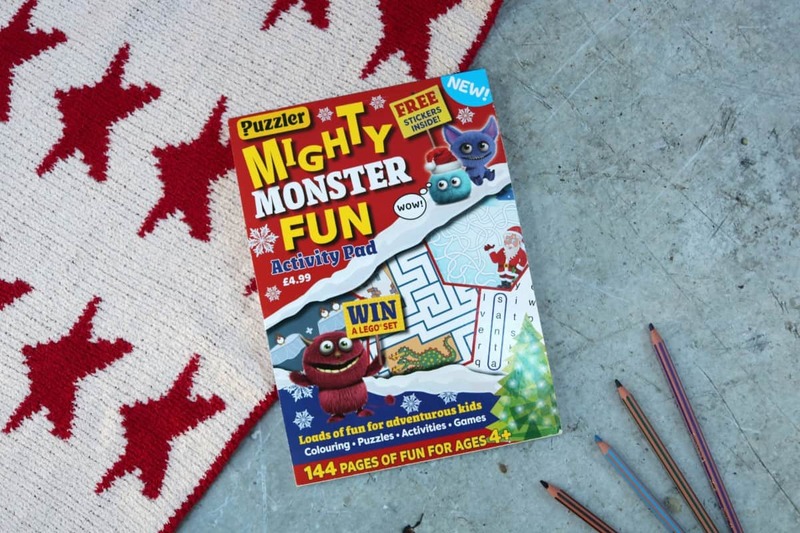 Puzzler have launched the Mighty Monster Fun Activity Pad because they know just how much children love games and puzzles. 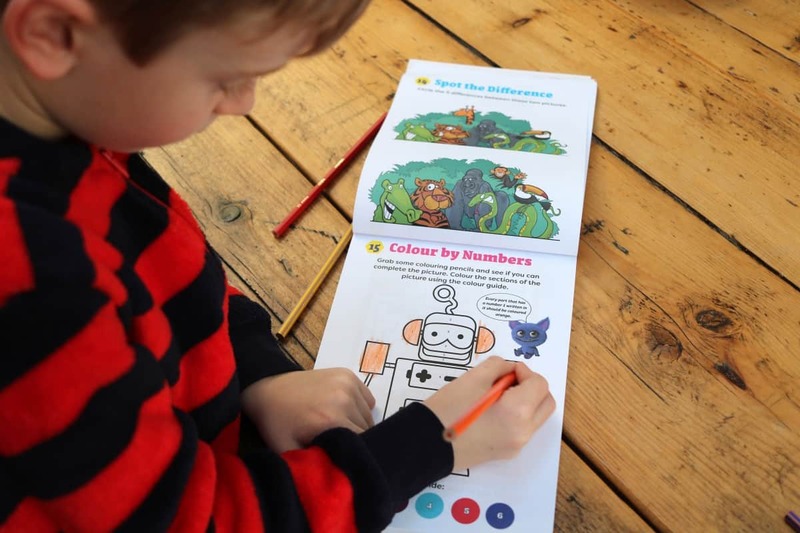 The Mighty Monster Fun Activity Pad is a fantastic colour book of activities for children aged four and over. 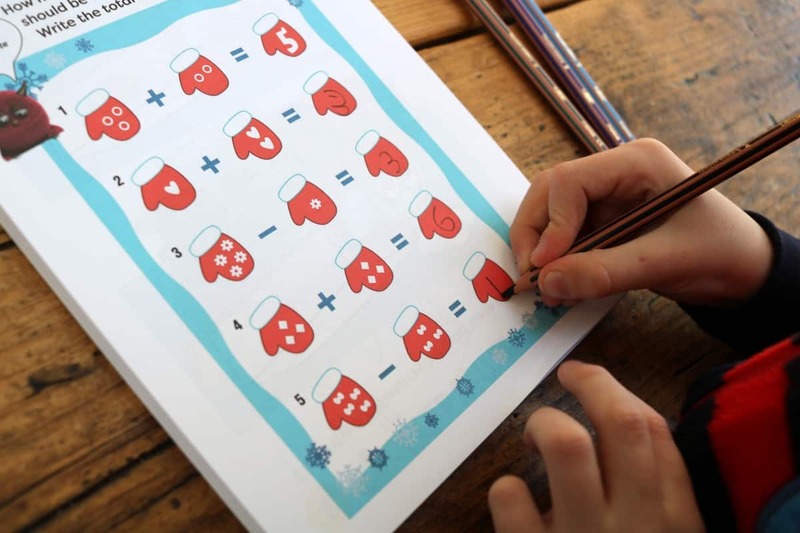 It has 144 pages containing 120 activities which makes it a really substantial activity book and something that can be enjoyed over time rather than just for a single afternoon. The activity pad is the sort of thing I would have loved as a child. Every page has colour illustrations and cute monsters littering the pages. It’s made to be engaging and fun and if LP and Little Man’s reactions are anything to go by then it’s definitely succeeded. 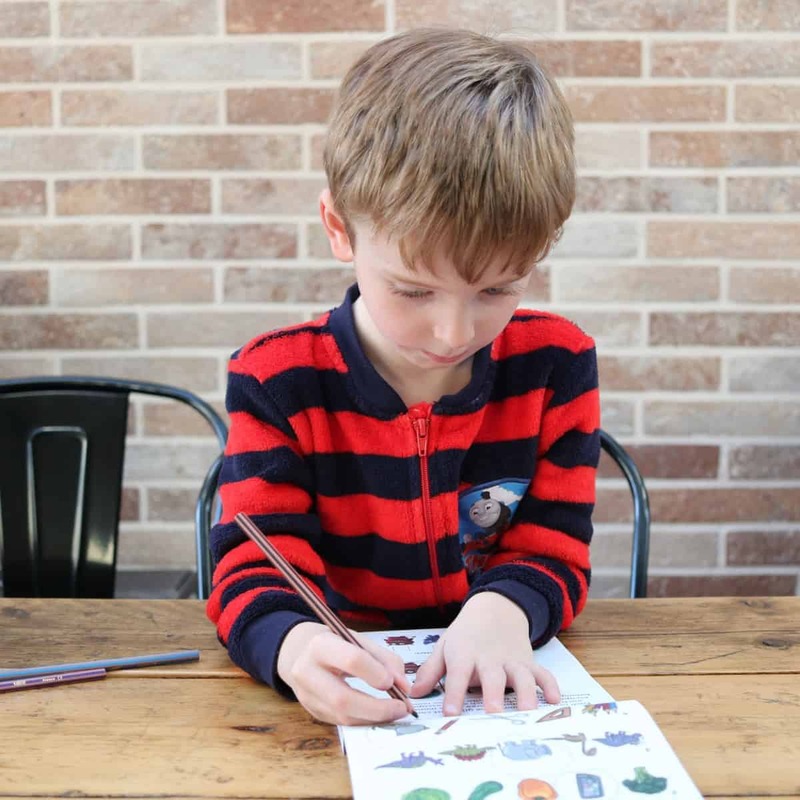 Both of our children love the activities throughout Mighty Monster Fun and it’s the kind of activity they can come back to and enjoy for a few hours or even ten minutes at a time. 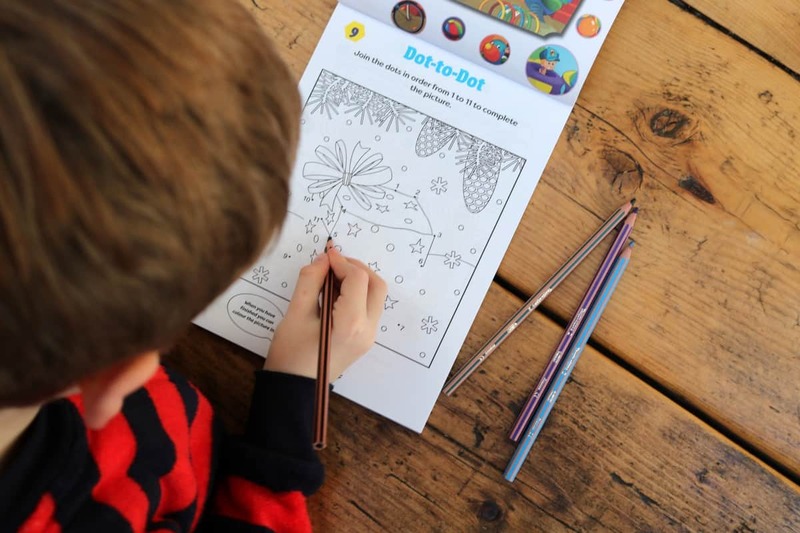 Through the pages of Mighty Monster Fun there are word searches, dot to dots, colouring pages, spot the difference and so many different activities. 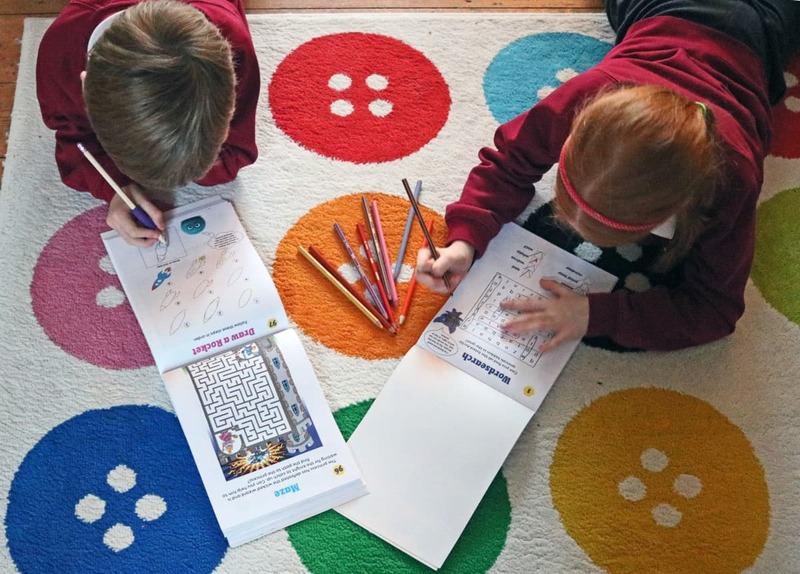 The answers are all in the back of the book so the children can check whether they’ve done the activities correctly and it’s teaching them to mark their own work too. Plus, activities like this are so educational, helping them learn whilst having fun without even realising they’re learning. Little Man especially has learnt so many new words whilst working through the activity pad and is so proud of himself every time he works out an answer. 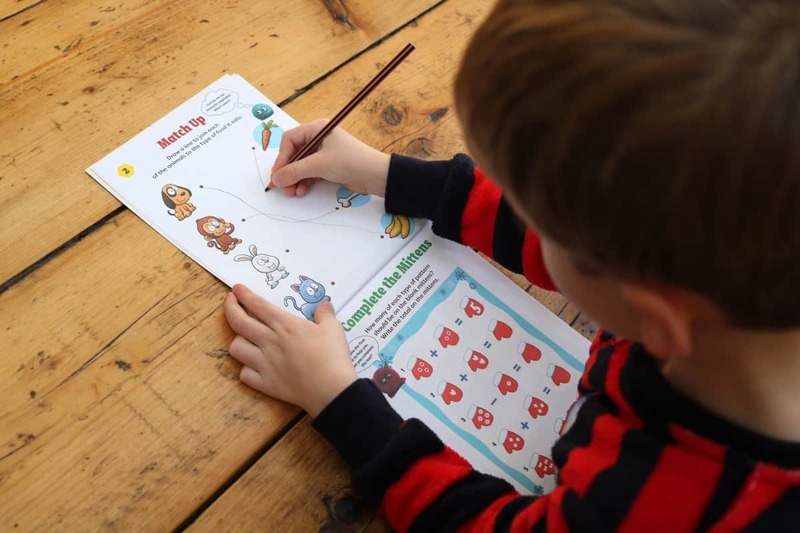 The Mighty Monster Fun Activity Pad comes complete with a page of stickers and a competition too. 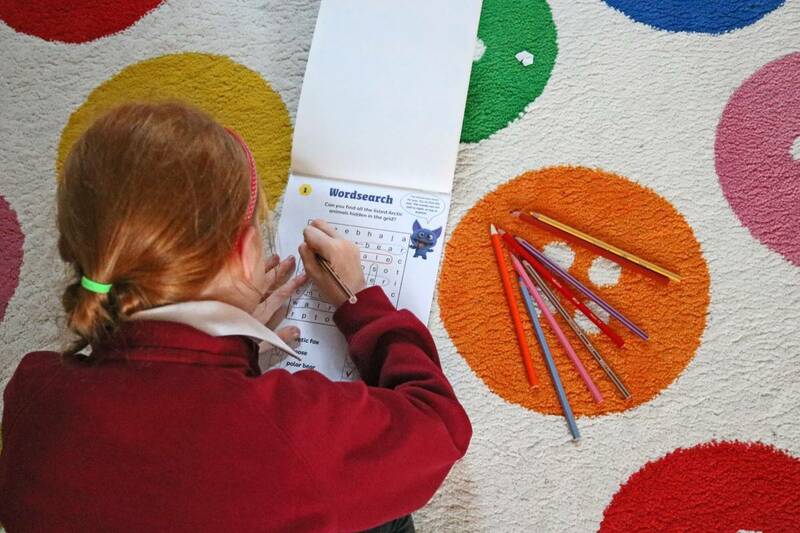 It’s a pad that has been much enjoyed by the children and it’s something we would buy in place of a magazine – for on long car journey, during flights or simply to enjoy over the course of a rainy afternoon at home. We’ve loved the Mighty Monster Fun Activity Pad and I think for £4.99 it’s great value. It’s so much more educational than most magazines and gives quality entertainment for children too. It’s already kept the children entertained after school and on car journeys and I know they’ll be sad when, eventually, all the puzzles are completed. This would be a great gift for any child and a really lovely stocking filler – I really hope Puzzler bring out a new edition next year. This does look good, packed with puzzles and activities. I know my two would love it, thanks for sharing.